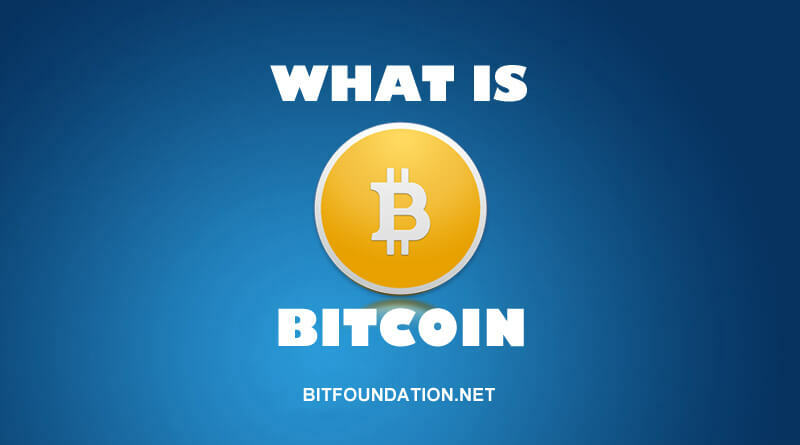 Bitcoin (BTC) is a an open source peer-to-peer digital currency system and keep electronically. It is decentralize meaning – no one controls it, there are no middle man, so banks can’t control anything. There is no paper print BTC, like dollars or euros – Production of BTC or BTC Mining is the result of people using their computer hardware and software to solves mathematical problems, transferable electronically without trace of any transaction. 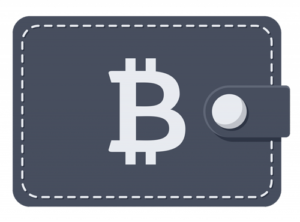 BTC can be used to buy things online on any merchants or online retailers who accept btc as a payment gateway for their products. 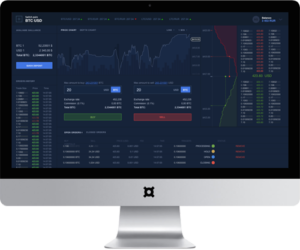 It can also be use in trading websites and trade with other altcoins or in dollar or euro. Last April 1, 2017 a bitcoin fork happen. 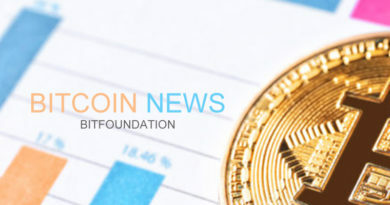 A new set of btc chain has been created that resulted in a new currency bitcoin cash (BCH). Bitcoin cash is easier to mine than btc. BTC owners who have btc in their wallet should have the same amount of BCH after the fork. If you have 1 btc then after the fork, your wallet provider should give you 1 bch. The creator of bitcoin is Satoshi Nakamoto on 2008. He was born on 1975 and currently living in Japan. But as of today nobody is claiming to be Satoshi Nakamoto and no one knows where he is. His close colleague who develops bitcoin are the only ones who received email from him. BTC can be use to buy merchandise anonymously. In addition, international payments are easy and cheap because bitcoins are not tied to any country or subject to regulation. There are no credit card fees now and in the future use. Some people buy bitcoins as a form of investment, hoping that it would go up in value and earn some profit. You can acquire bitcoin by buying it online or trading for it. There are a lot of sites that sell bitcoin and other coins as well. 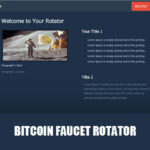 Here are some sites you can use to trade bitcoins. You can store you BTC in wallets. There are different kinds of wallets, cloud, mobile, desktop, cold or hot, online web, physical, hardware, and bitcoin client wallets. The wallet is a kind of virtual bank that allows users to send, receive bitcoins or pay for goods. Unlike bank accounts, bitcoin wallets have no insurance by the FDIC. So be careful when you have your wallet in your computer. Be sure to backup your wallet in a removable drive. So even your computer wont work you still have the option of restoring your wallet. Here is a wallet where you can order a ATM card you can use to withdraw real money in ATM Machines.